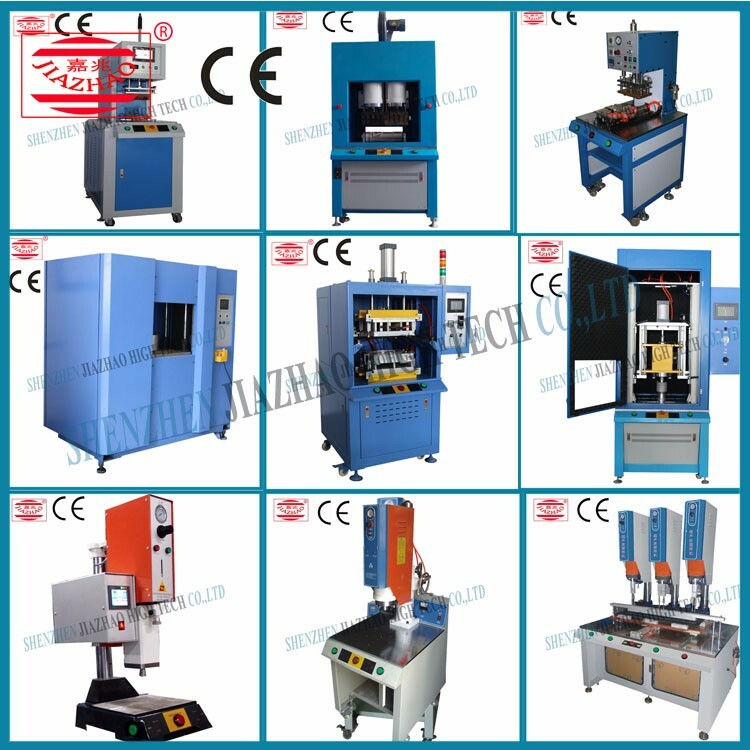 The spin welding process is divided into five distinct phases. In Phase I, the rotational friction generates heat. Frictional heating is intensified with both axial (press vertical) and joint surface velocities. In Phase II, the friction results in abrasive forces, which strip off surface roughness, generating wear particles causing the surfaces of the polymer to begin to melt. As the polymer reaches its crystalline melting point or glass transition temperature, it enters Phase III, where heat starts to be generated by internal friction within the molten region. This continues in Phase IV, where the temperature of the molten layer remains relatively constant. 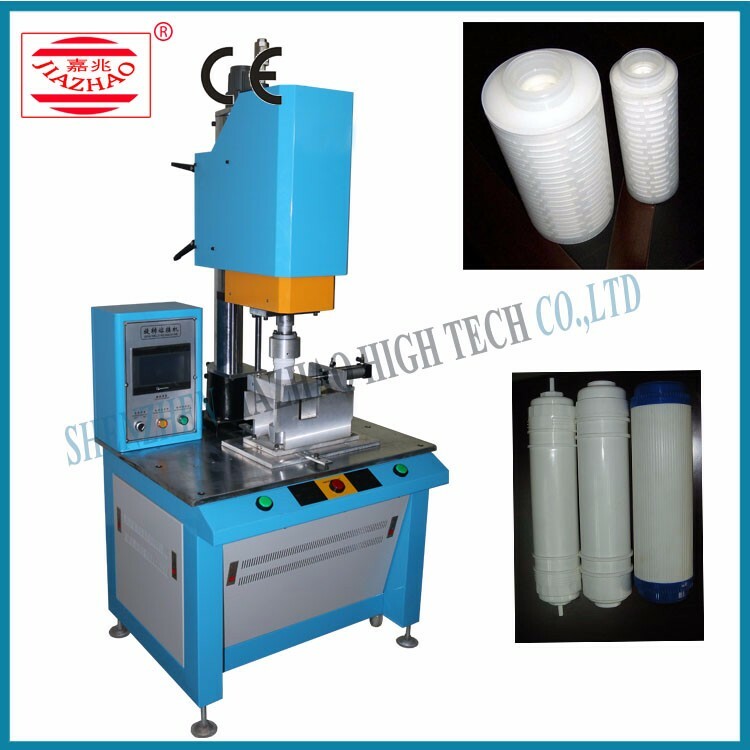 Because plastics are poor conductors of heat, the surface heat is transferred slowly to the interior and much of it remains localized. At this point, the rotation is stopped and we enter Phase V where the molten material is allowed to cool under pressure for a short period called the Hold Time. 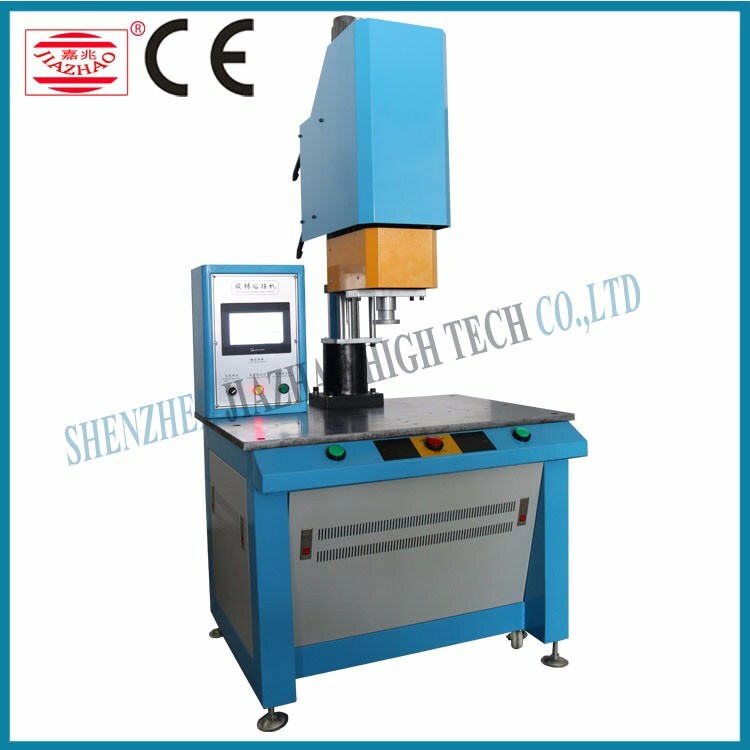 the spin welding process include high quality permanent joints, hermetic seals, lower equipment costs, ease of assembly, energy efficient operation, no ventilation required, immediate handling, entrapment of other parts, far-field welding capability and no additional material requirements. 1. Precise structure design, with high speed rotate friction theorem to enable parts together. 2. 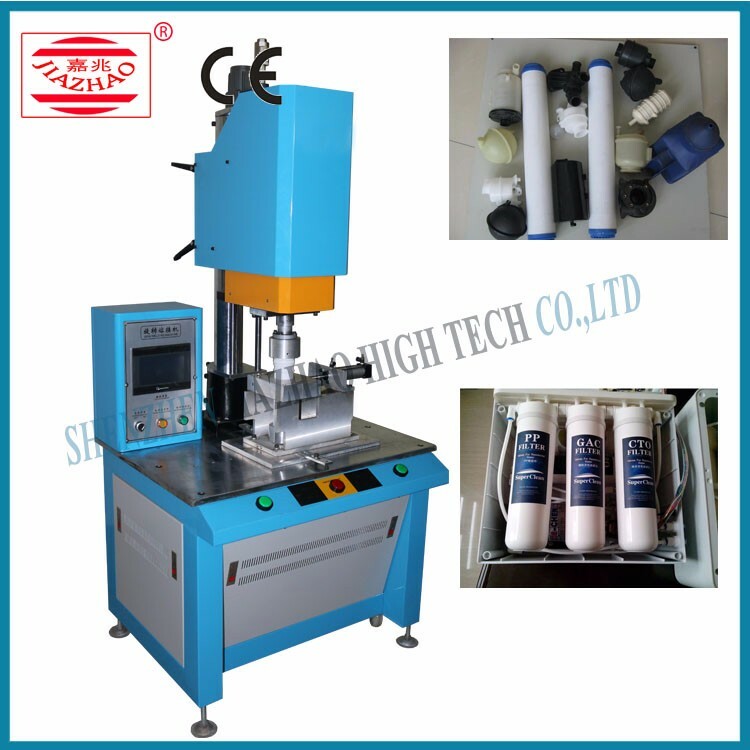 According to the product size and use material, the machine specification can be modified. 3. Strong welding strength to meet waterproof and airtight requirements. 4. Structure design to tally with ergonomics, easy operation, stable quality. Welding strength strong to realize water-proof. 6. 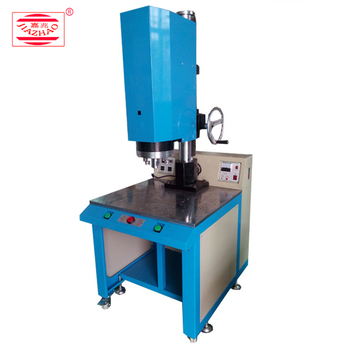 Can fix position according to the produce need, to design fix position spin welding machine. 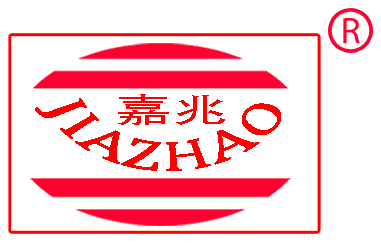 Shenzhen Jiazhao High Tech Co .,Ltd. 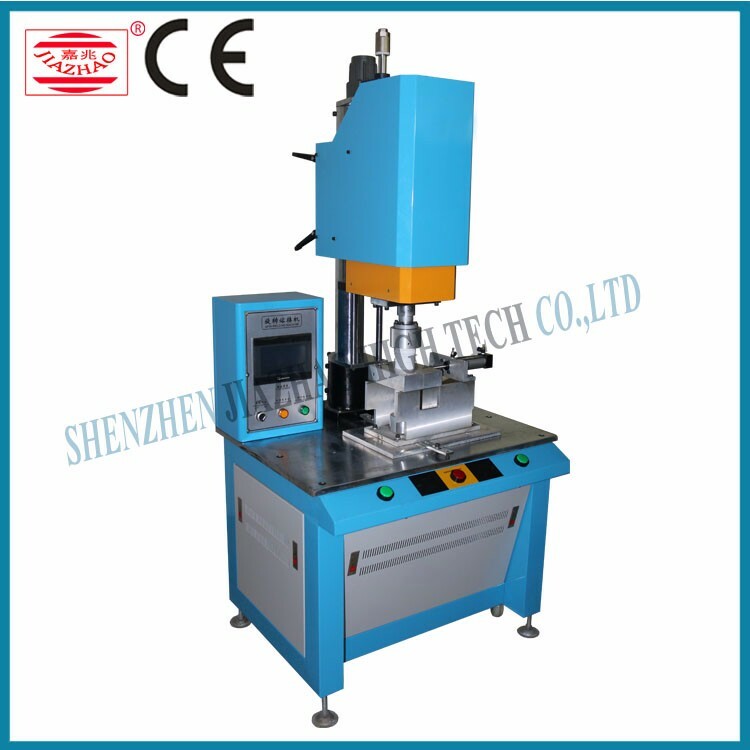 has been committed to R&D, production and sales of the plastic welding field ever since its establishment in 1997. 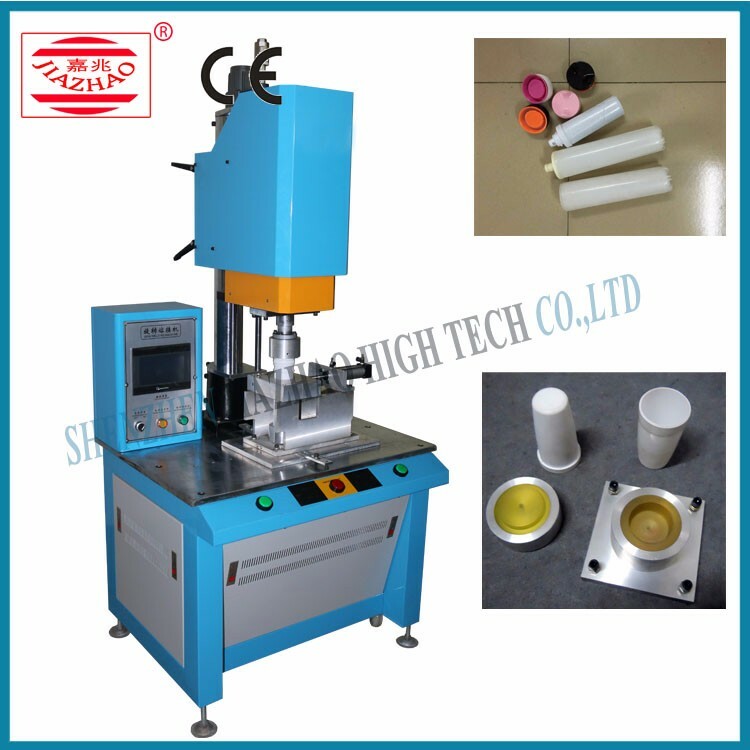 We are professional designer and manufacturer of High Frequency Welding Machine, Ultrasonic Plastic Welding Machine, Blister Forming Machine, Tube Sealing and Filling Machine and other Packing Machine with over 20 years. We welcome both new and regular customers at home and abroad to visit us and cooperate with us to achieve mutual profits and create a better future. We are convinced that your partnership with us can help your business scale a new high. The sea admits hundreds of rivers for its capacity to hold. Since its inception, Jiazhao always pay attention to the cooperation with famous enterprises both at home and abroad; By the network, optimize enterprise resources and integrate industry technology, constantly temper the team to build an elite team and provide high quality product. 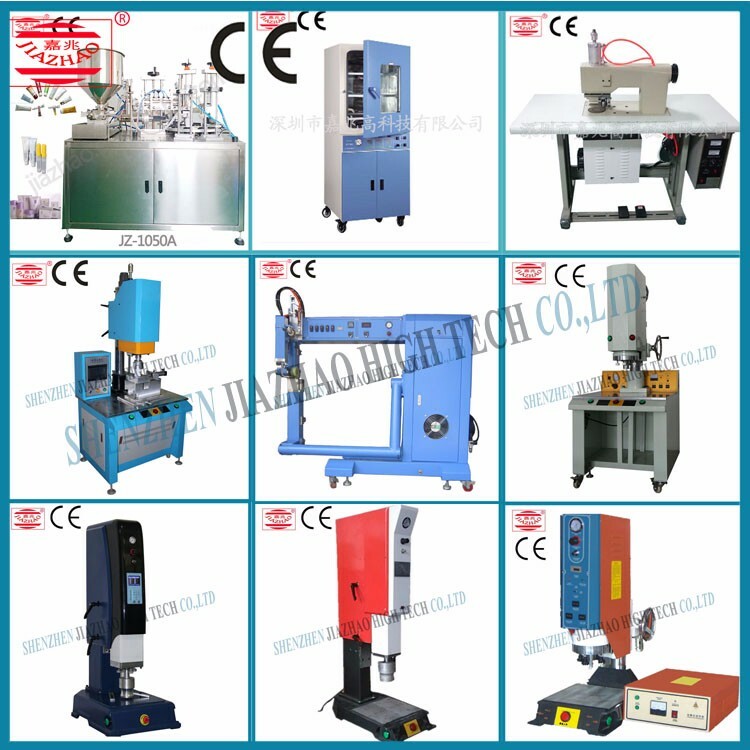 Since its inception, JIAZHAO MACHINERY has been devoted to optimization and integration of developing, producing, sealing, and application of technology of ultrasonic machinery. 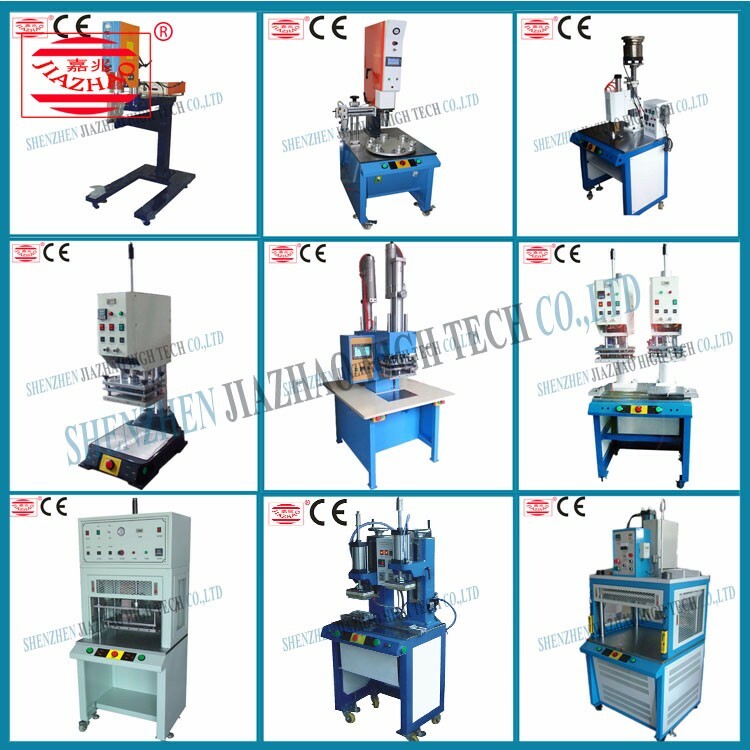 After almost twenty years of unremitting efforts, JIAZHAO MACHINERY with high quality products, excellent technical support and perfect after-sales service has established a good reputation among the customers, and also gains a number of provincial and national honnors. 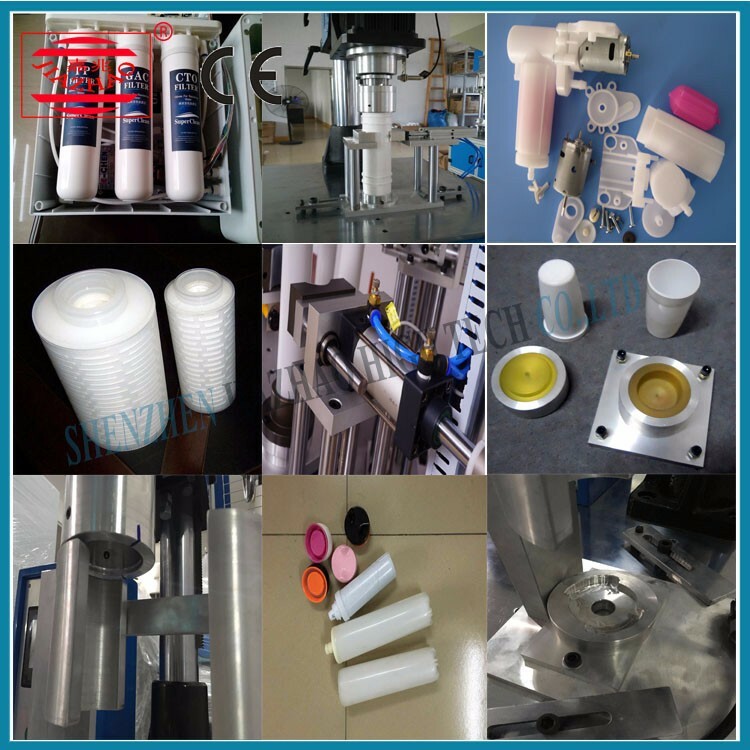 A:Yes, We are factory, all machine is made by ourself and we can provide customize service according to your requirement. A:Our warranty is 1 year, all machine part can be replaced for free within 1year if broken(not including man made). 1. Where to buy our products for 1 years warranty and life long maintenance.